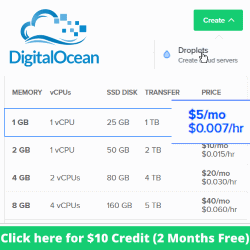 DigitalOcean.com is a cloud hosting provider that makes it very simple for anyone to create and run a virtual server connected directly to the internet. DigitalOcean.com calls these servers Droplets. 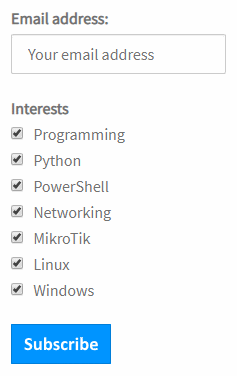 They offer a range of operating systems to choose from including Ubuntu, CentOS, Debian, Fedora, CoreOS, and FreeBSD.